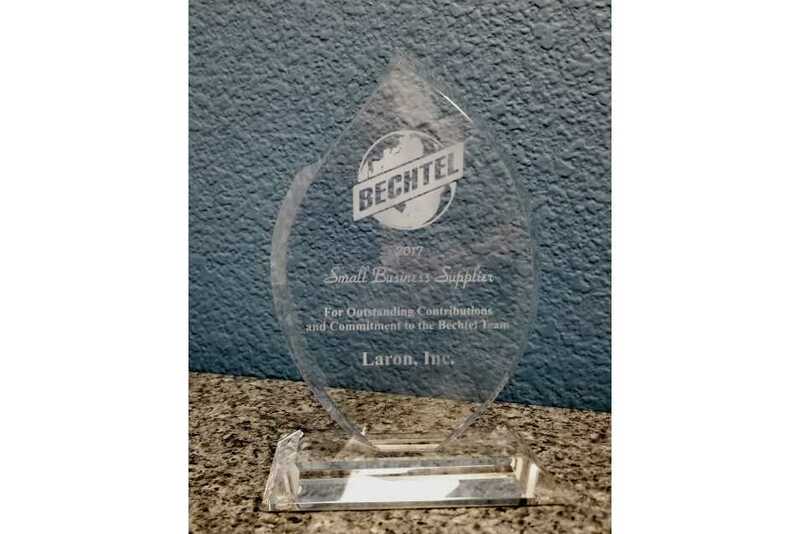 Laron was recognized for outstanding work on projects by Bechtel’s Nuclear, Security & Environmental global business unit at the Bechtel Supply Chain Recognition awards. The awards recognize subcontractors and suppliers who supported Bechtel‘s work in nuclear power, environmental clean-up, defense, and nuclear security and operations projects during 2017. Laron specializes in custom fabrication and machining while maintaining high quality standards and adhering to stringent requirements for the largest industries. 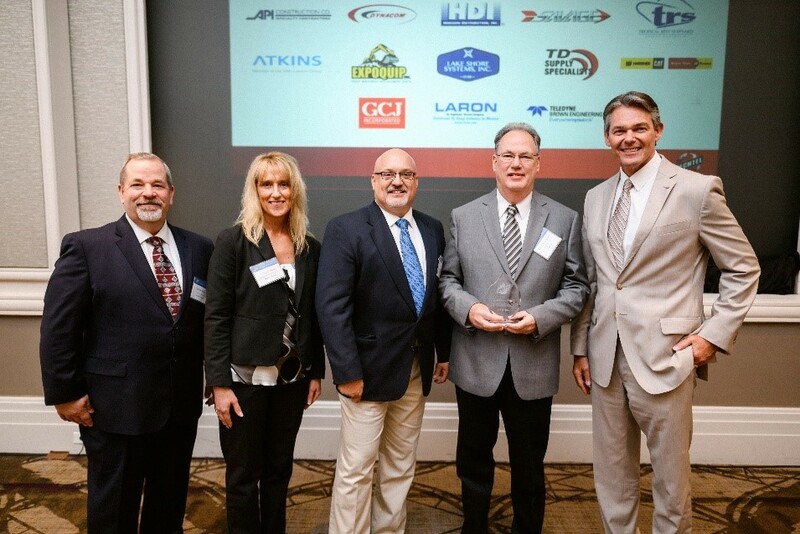 Glenn Thoroughman, Laron CEO, and Roy Ilch, Director of Business Development were in attendance to receive the award and recognition for excellent supplier performance, execution, contributions and commitment to the Bechtel Team.